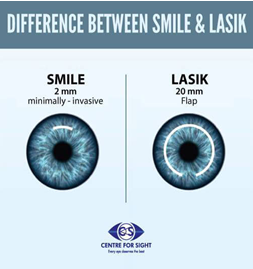 In the LASIK procedure, the patient similarly fixates on a point, and a flap is generated on the cornea.2 This flap is folded away, and the surface of the eye is reshaped using a laser.2 When this is done, the prescription is corrected for, and the flap is folded back on and held in place naturally.2 Click here can see an one-minute demonstration of the surgery. Only your optometrist will know about the health risks and which procedure is best for you. Therefore it is even more important to get your eyes regularly checked with your optometrist. If you have any concerns or questions about your eyes or about these corrective procedures, you can schedule your regular eye exam at Chan Optometry and we will be glad to help you. 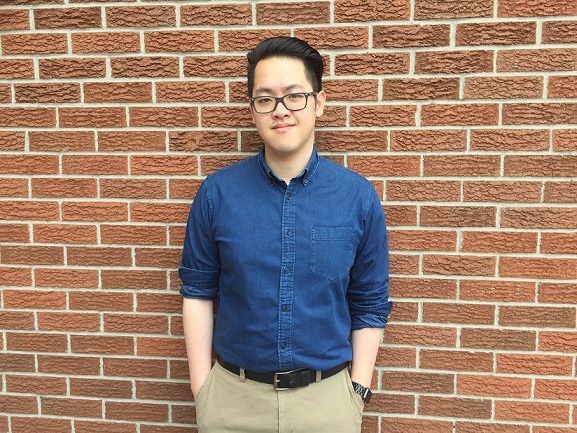 Patrick Lam is a summer student working at Chan Optometry as an intern. He is an optometry student studying at the University of Waterloo. Upon graduating in 2021 he wishes to start his career in the Greater Toronto Area. He previously finished his undergraduate degree at the University of Waterloo for his Bachelor of Science. 1. Miruna, N., Andrei, F., Vasile, F. M., & Eugen, R. (2016). Smile–the next generation of laser vision correction. Romanian journal of ophthalmology, 60(1), 6. 2. Mori, Y., Miyata, K., Ono, T., Yagi, Y., Kamiya, K., & Amano, S. (2017). Comparison of laser in situ ketatomileusis and photorefractive keratectomy for myopia using a mixed-effects model. PloS one, 12(3), e0174810. 4. Shtein, R. M. (2011). Post-LASIK dry eye. Expert review of ophthalmology, 6(5), 575-582. 5. Shen, Z., Zhu, Y., Song, X., Yan, J., & Yao, K. (2016). Dry eye after small incision lenticule extraction (SMILE) versus femtosecond laser-assisted in situ keratomileusis (FS-LASIK) for myopia: a meta-analysis. PloS one, 11(12), e0168081. 6. del Barrio, J. L. A., Vargas, V., Al-Shymali, O., & Alió, J. L. (2017). Small incision lenticule extraction (SMILE) in the correction of myopic astigmatism: outcomes and limitations-an update. Eye and Vision, 4(1), 26.